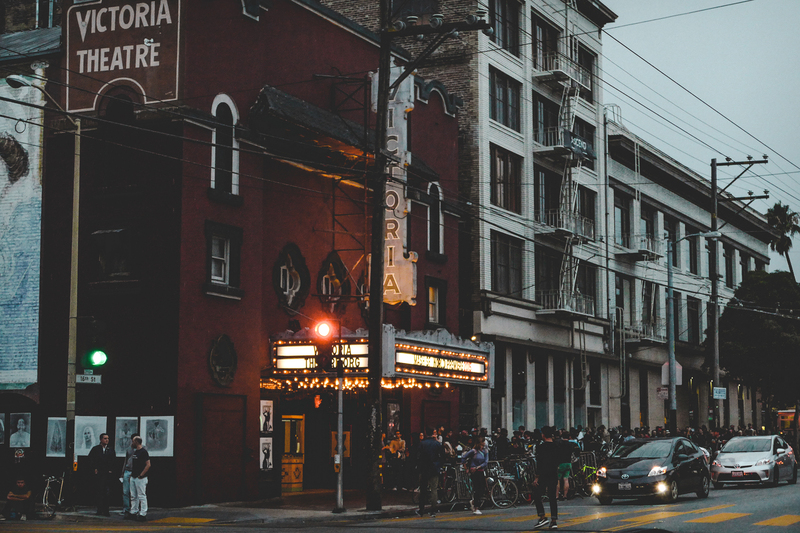 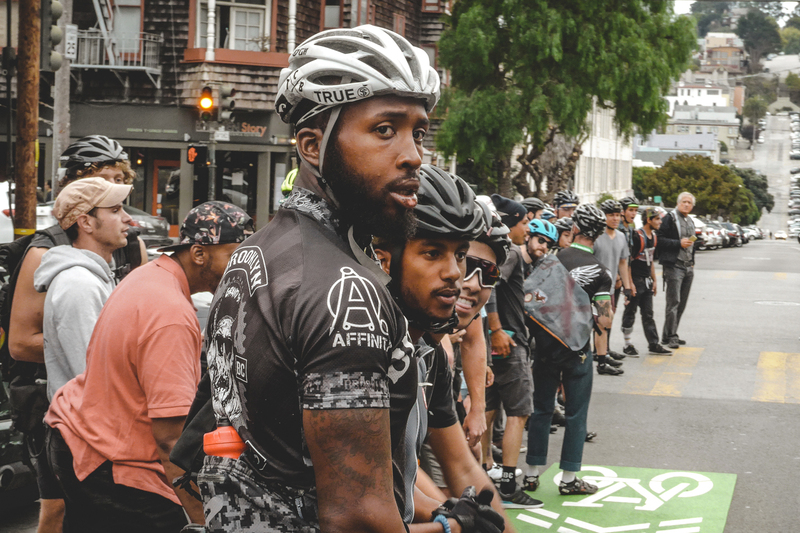 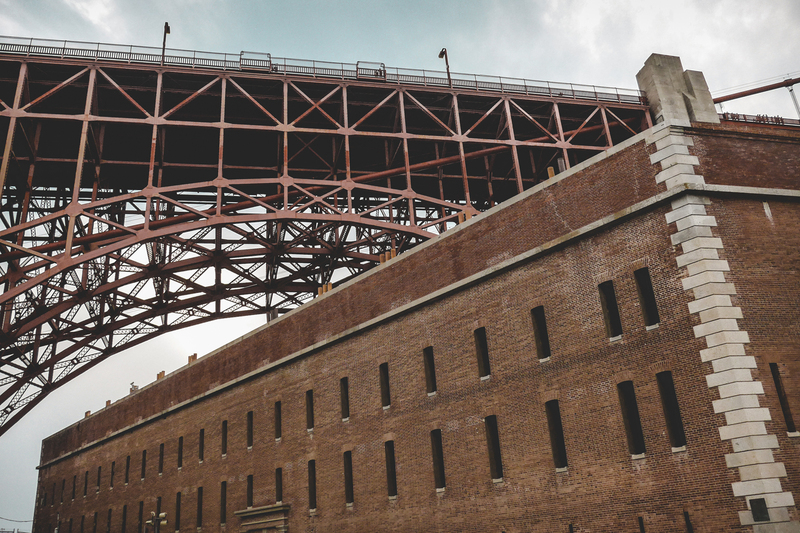 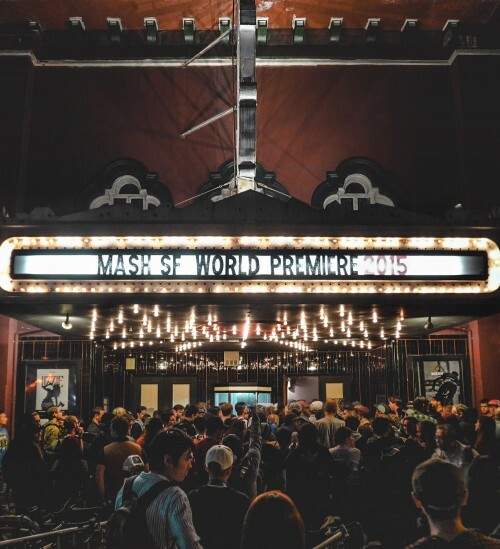 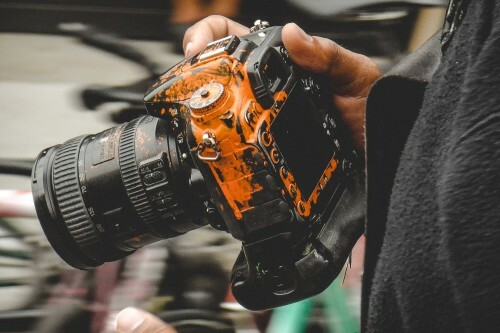 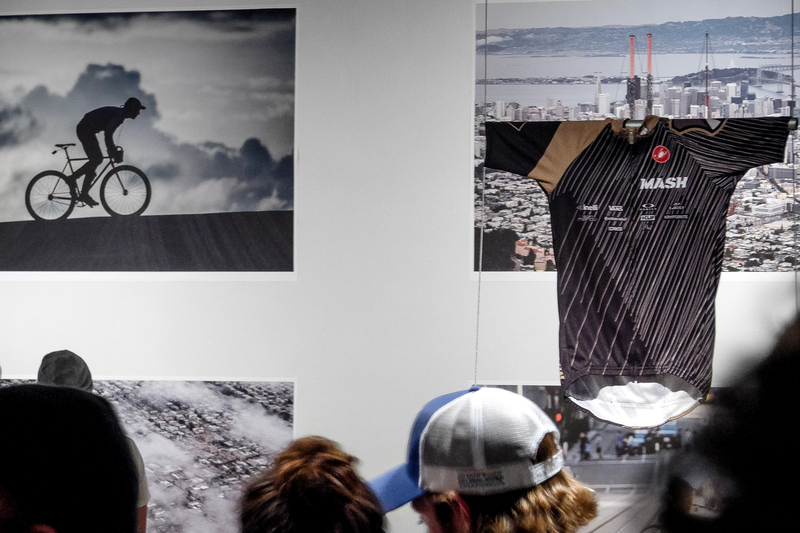 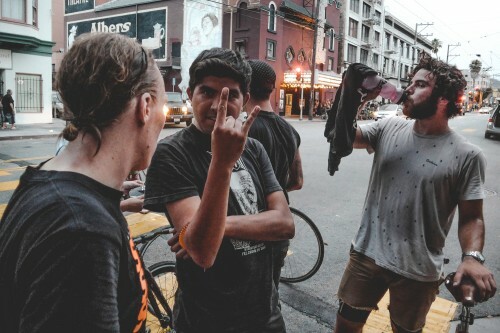 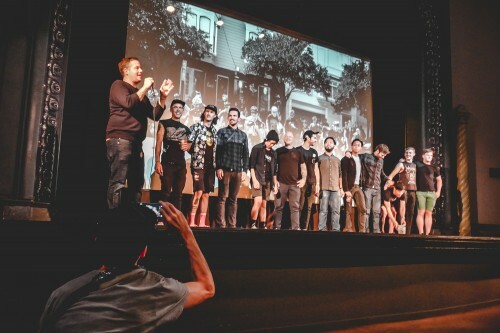 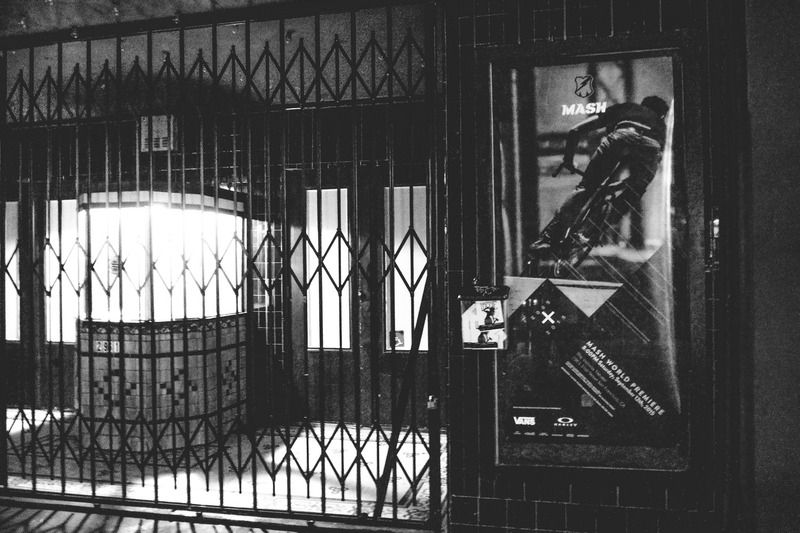 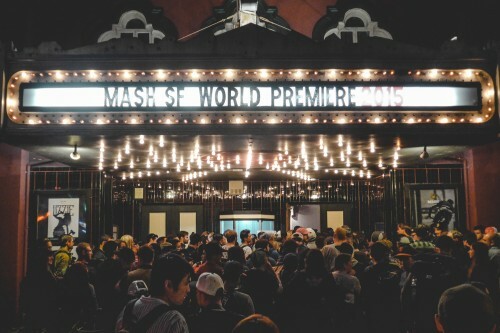 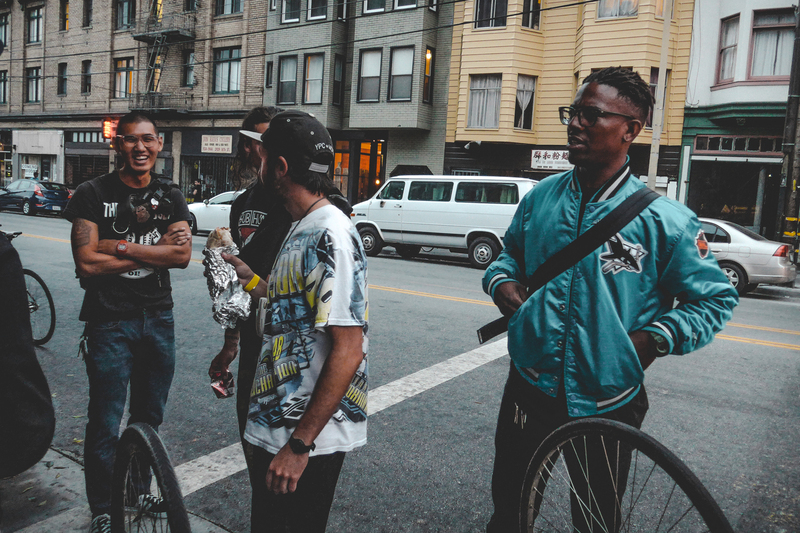 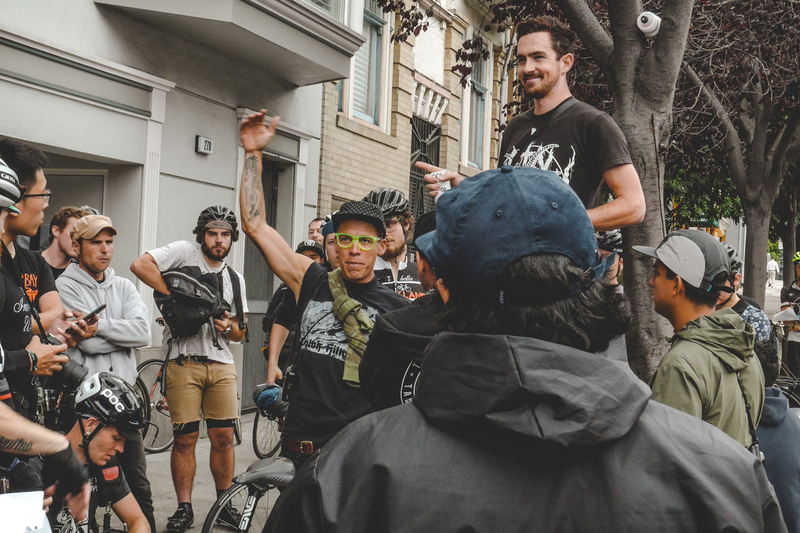 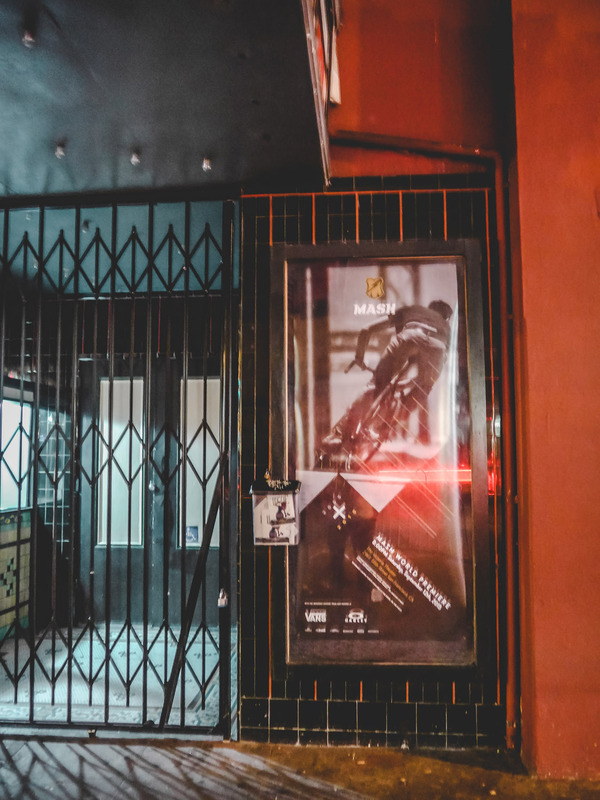 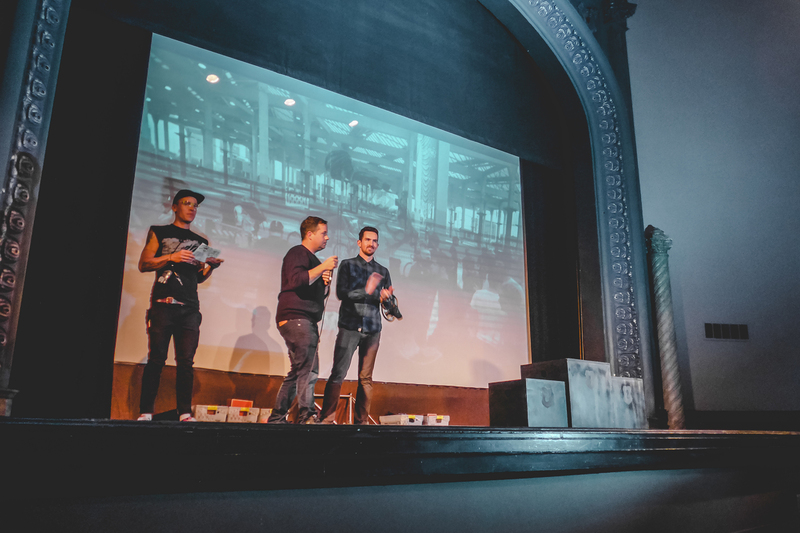 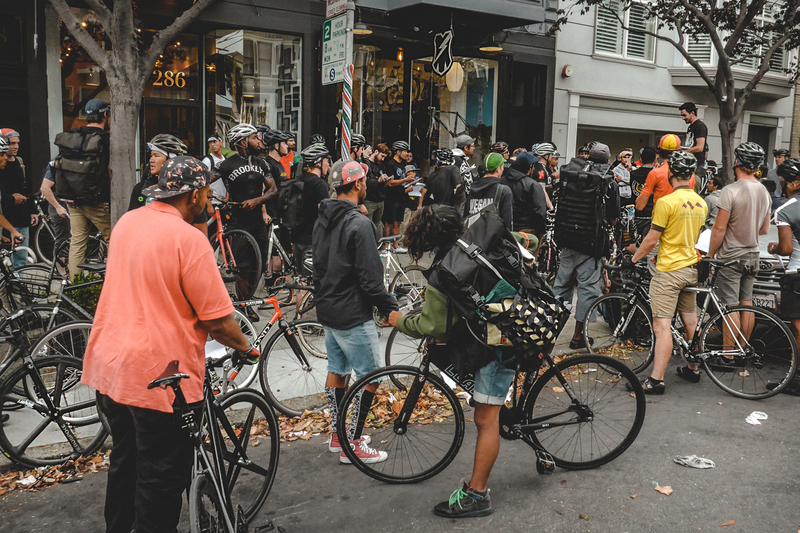 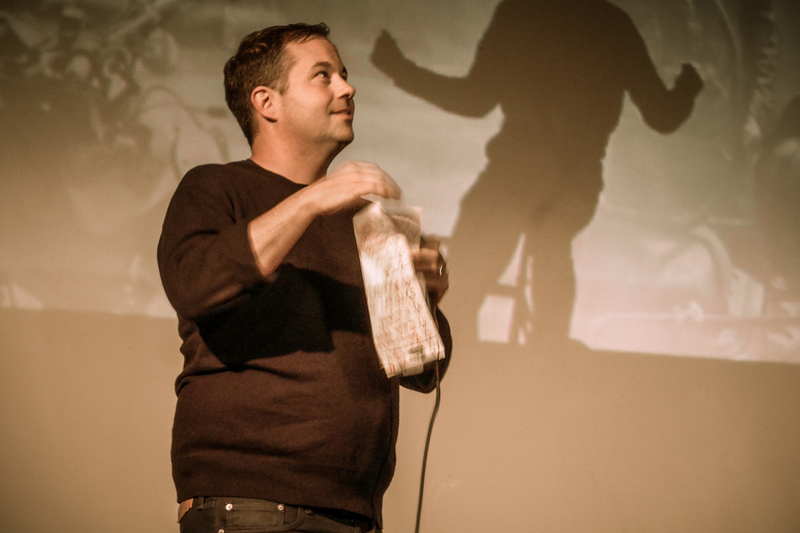 The MASH SF World Premiere was nothing short of inspiring. 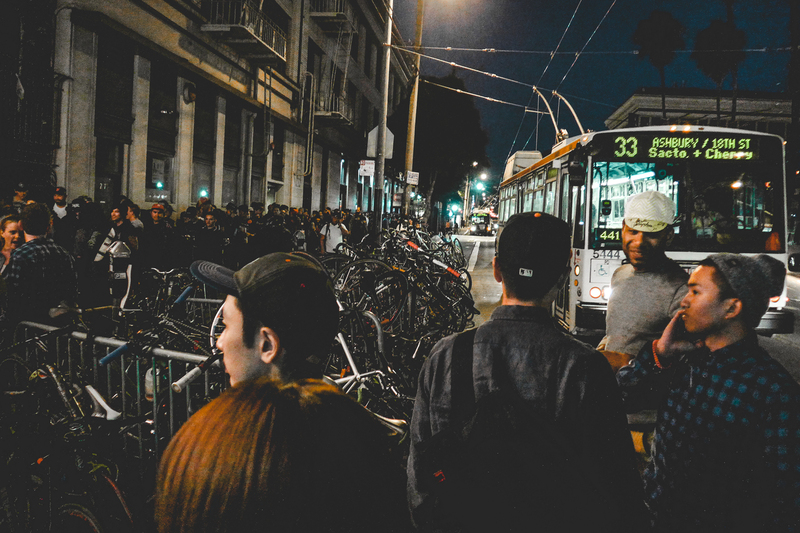 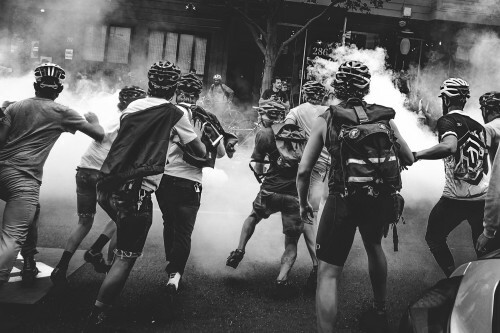 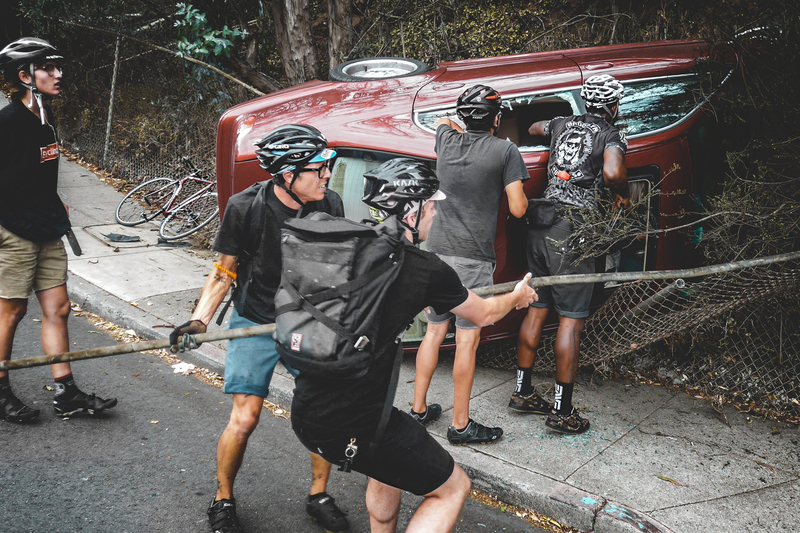 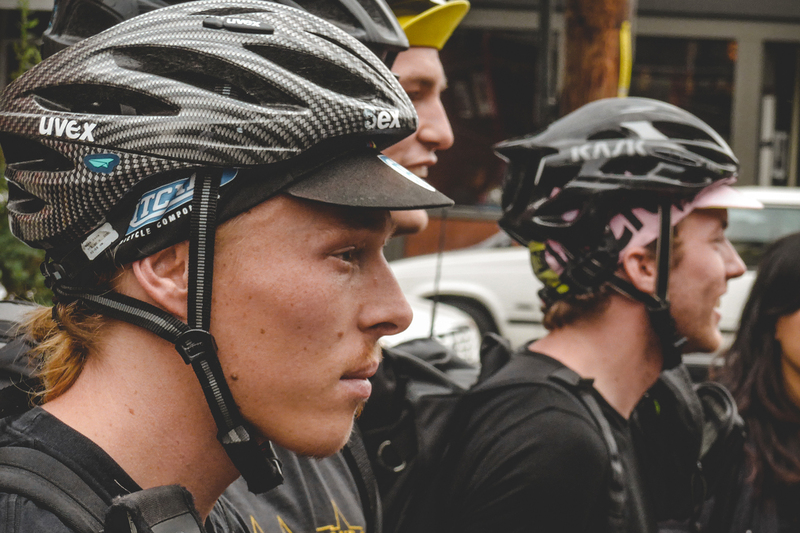 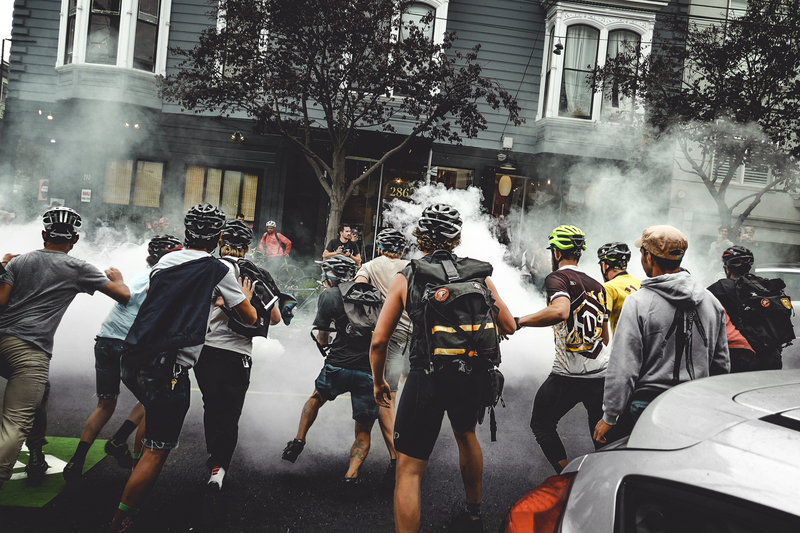 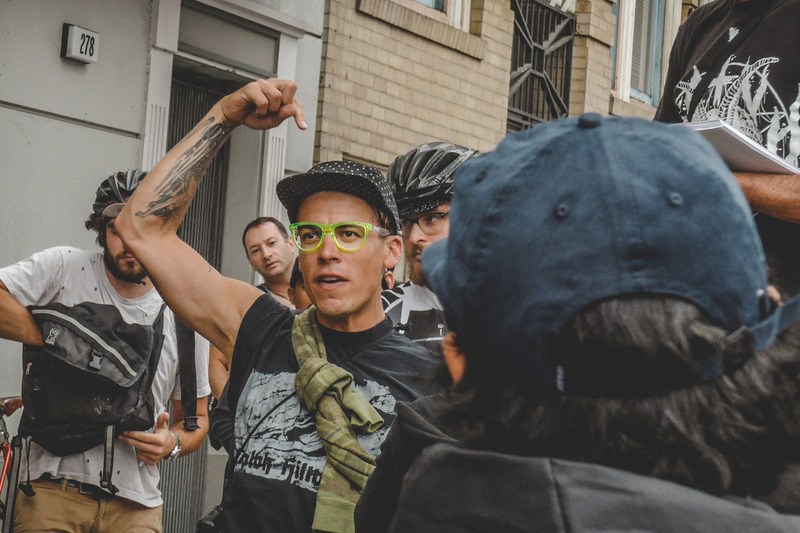 Everyone bolted and by the time they reached their bikes they were swallowed up by smoke. 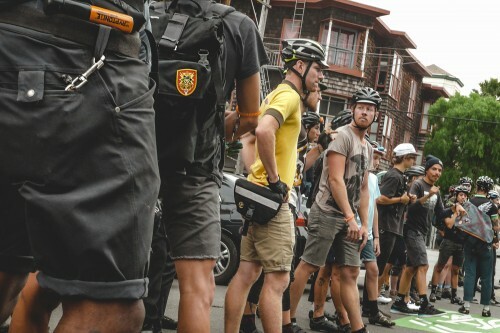 I grabbed my ride and scrambled to find a familiar face to follow, but ended up getting swept up by the rest of the pack. 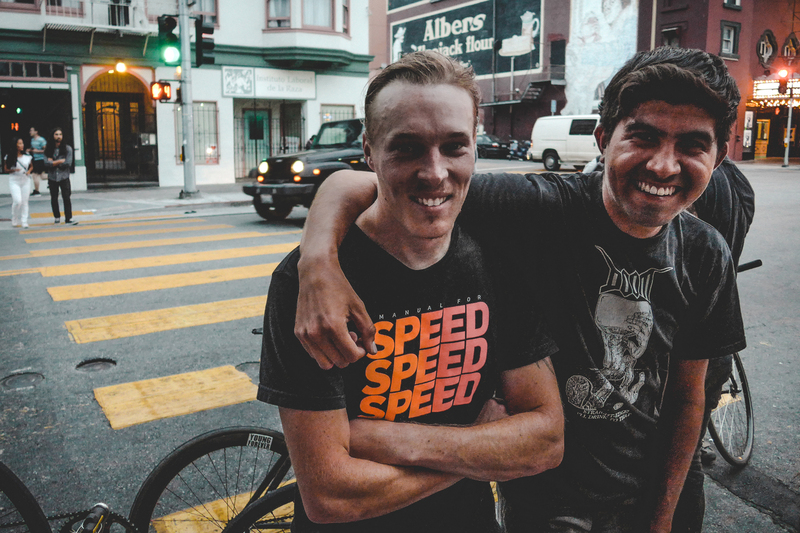 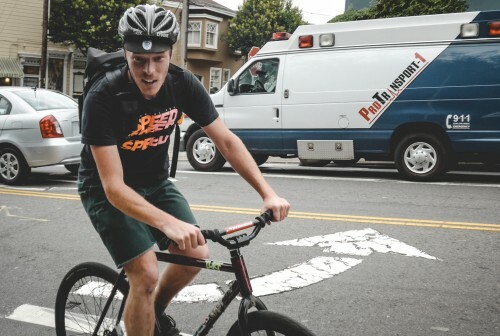 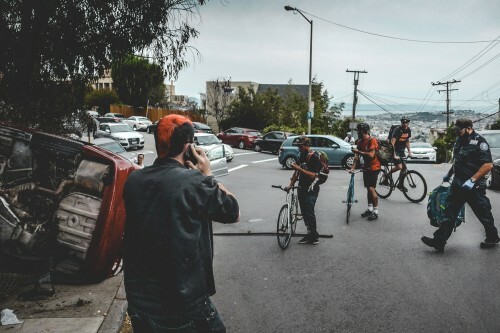 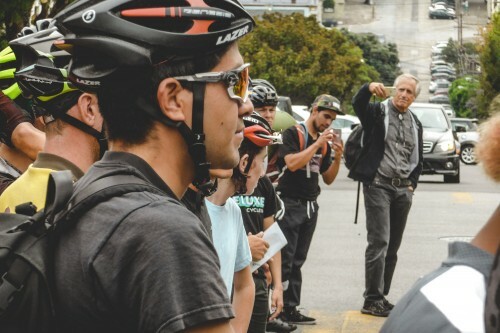 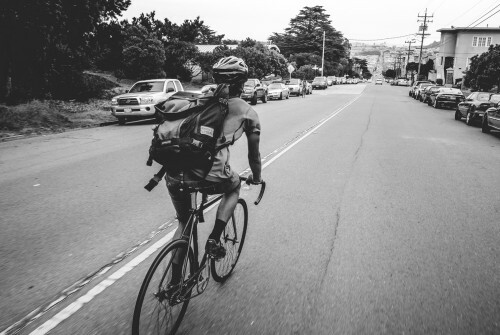 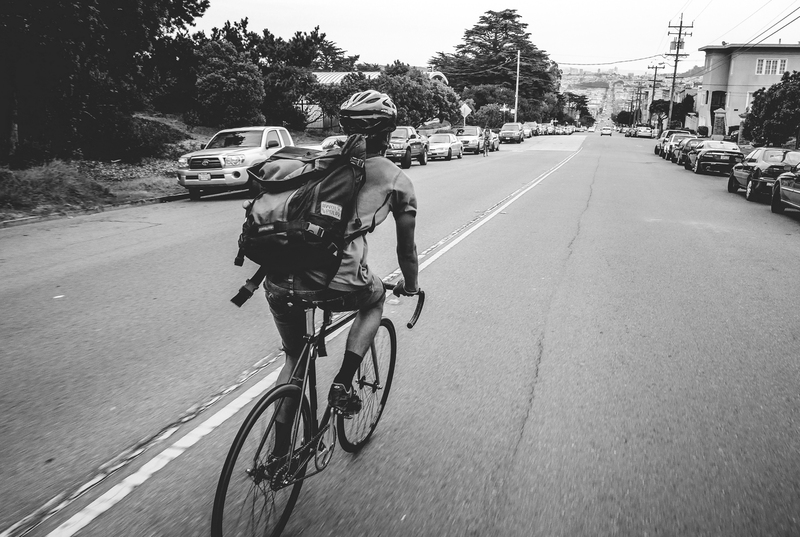 The Alleycat consisted of a 8 stop loop around the city with a vicious climb up Twin Peaks to kick things off. 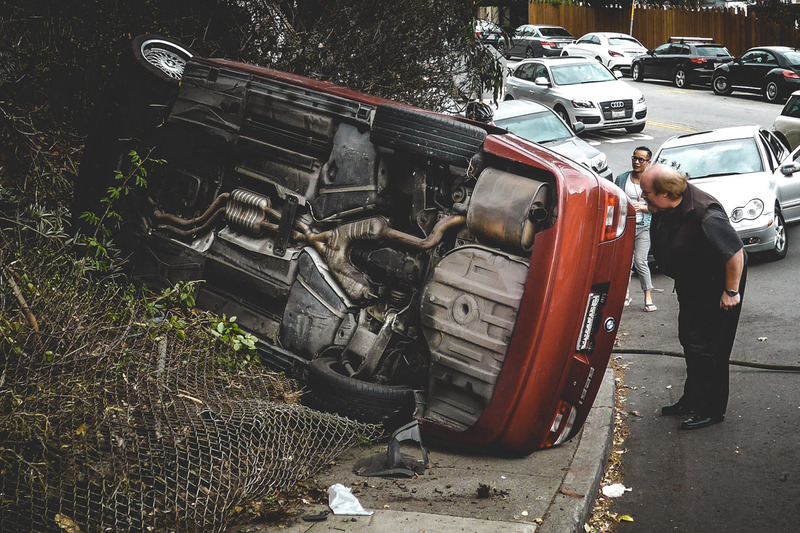 We climbed to the top of 17th and saw a car flip over so we dropped everything and quickly ran to their aid until the EMTs showed up. 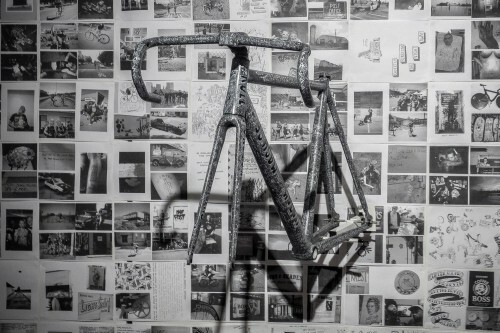 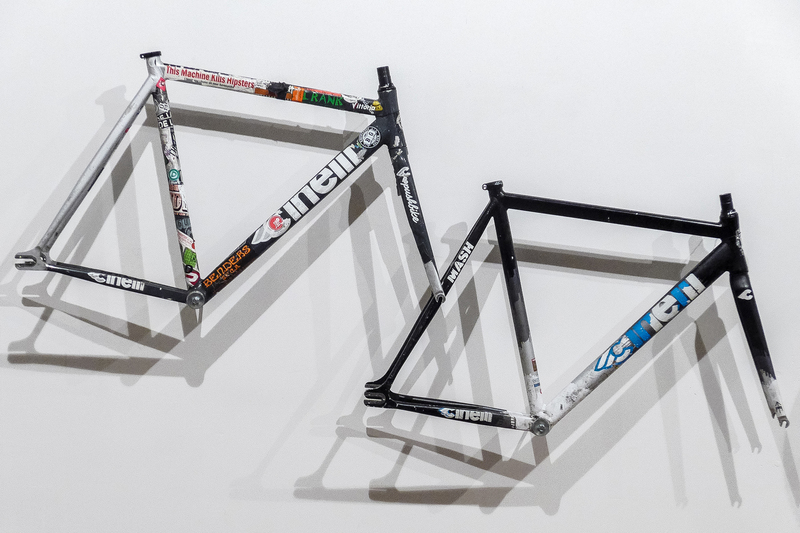 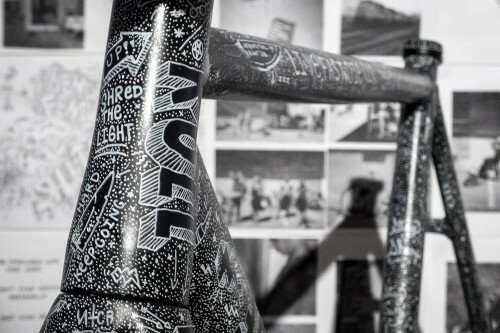 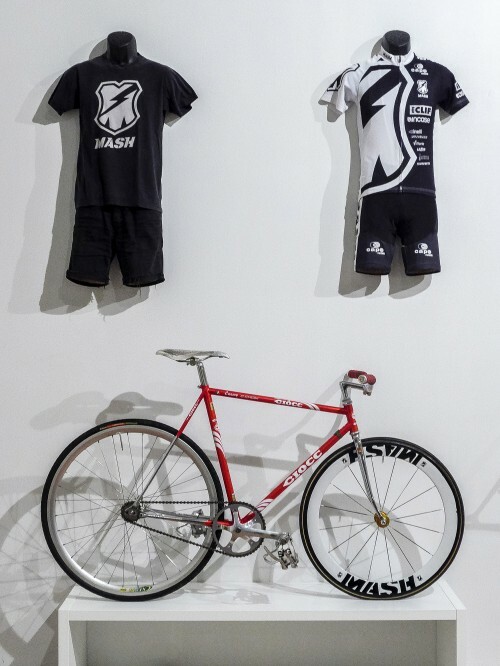 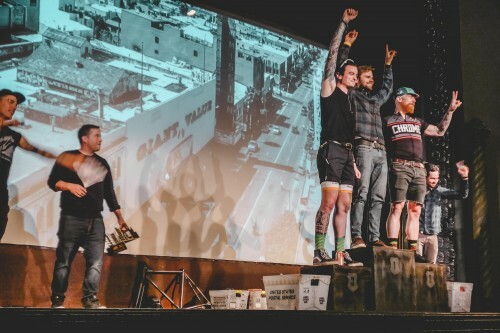 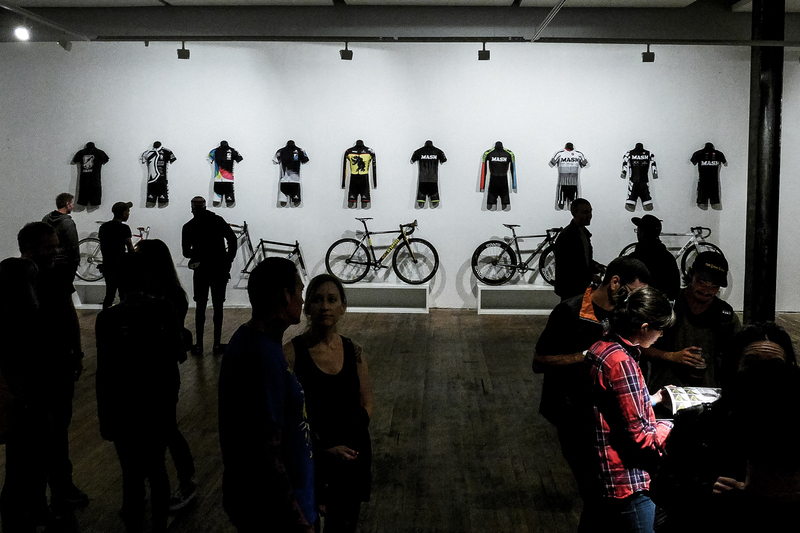 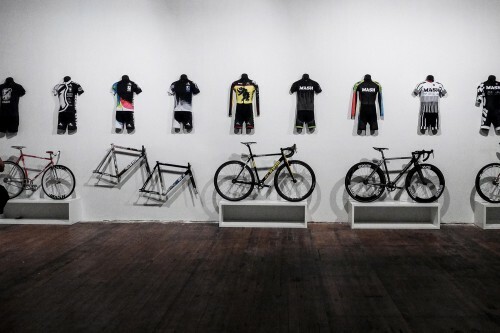 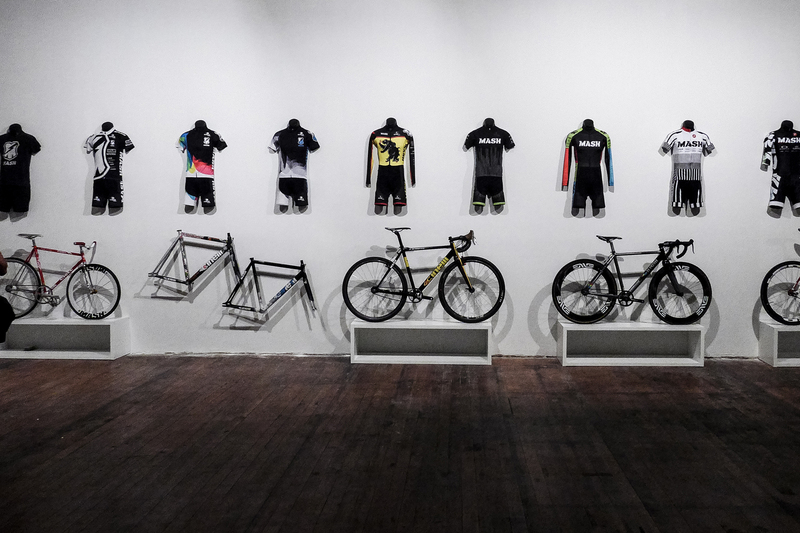 http://www.wheeltalkfixed.com/2015/mash-sf-world-premiere-2015/ http://www.wheeltalkfixed.com/2015/mash-sf-world-premiere-2015/ http://www.wheeltalkfixed.com/2015/mash-sf-world-premiere-2015/ http://www.wheeltalkfixed.com/2015/mash-sf-world-premiere-2015/ http://www.wheeltalkfixed.com/2015/mash-sf-world-premiere-2015/After the grueling race was over we all linked back up in the Mission at The Lab where they had 10 years of MASH on display along with free drinks and snacks. 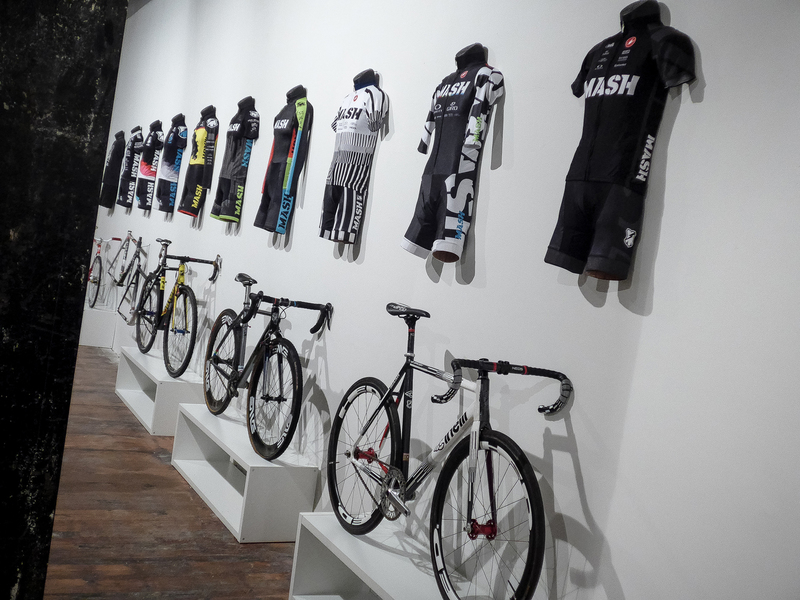 It was an impressive thing to see the line up of Jerseys and bikes they’ve had over the years. 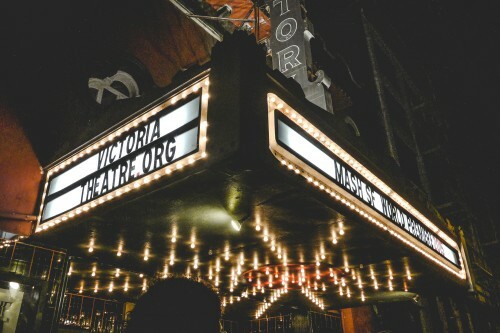 The doors out front of the Victoria Theatre held a line most of the night with people anxious to get in. 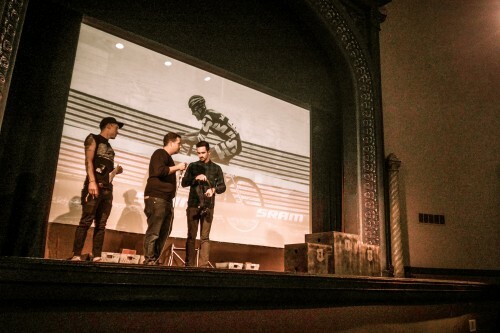 Once the video started playing the room ignited with a roar which lasted most of the showing. If you didn’t have a chance to see it they’ll be playing it at Interbike next week as well as a bunch of other locations around the globe.